Anhui Safe Electronics Co., Ltd. is a member of Green International Group. 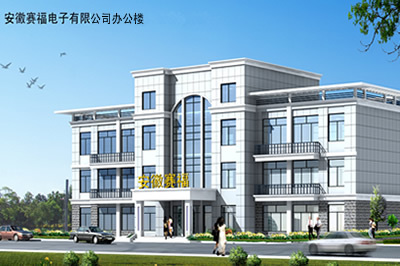 Our company is one of the Industry and Trade Company. We mainly deal with capacitors, BOPP film (polypropylene film), MPP film (metalized film), polyester heat transfer film, Copy paper, , Packing film, PET film and other related products. The main products are: CBB65, CBB61, CBB60, CBB series AC motor capacitor; products are widely used in air conditioners, refrigerator, washing machine, fan, motor, electric tools, pumps, lighting, power grid, automation engineering. The production lines are state-of-the-art with internationally first-class quality. The annual output of all types of AC Motor Capacitors is 18 million pieces. We take the lead in this industry in China. There is a standard capacitor lab and calibration rooms for weight-and-measure gauges and test instruments in our company. We have got ISO9000 Quality System Certification.